I'm excited to share with you today a new monthly feature - 1-2-3 Cards! Way back last January when I started doing the 1-2-3 Layout videos I also included a card design. After a few months I stopped adding the card to the handout each month as I was also doing posts about specialty cards here on the blog. Well...I got more than a few emails/messages asking where the monthly cards had gone and requesting that I do a card design every month again. So...I developed a card-making formula based on the same idea of the 1-2-3 Layouts - a way to create fast and versatile cards using a minimum amount of supplies and tools. 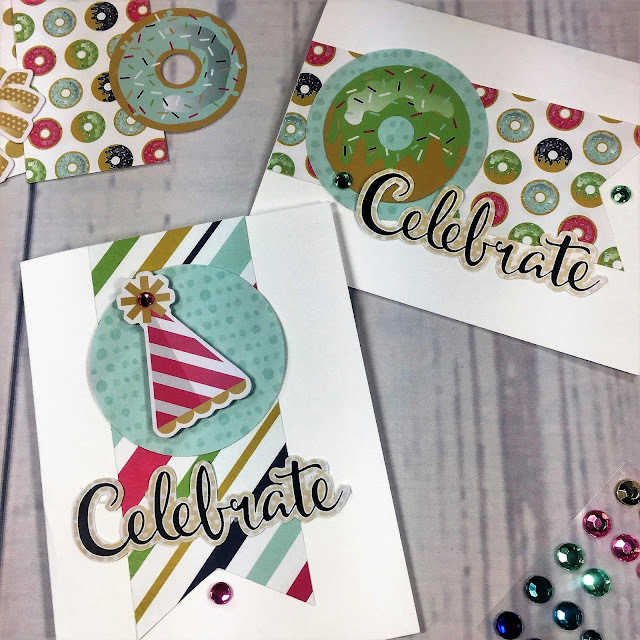 The monthly 1-2-3 Card Design will feature 1 Sentiment, 2 Paper Shapes and 3 Embellishments! They will be easy, fast and fun, I promise! You can easily vary these cards for all occasions by changing up the paper and coordinating embellishments. I'd LOVE to see what you do with this sketch - besides commenting for your chance to win, please consider posting a pic of your cards on my Facebook group to show us how YOU used the sketch! Update January 31st: After entering the names of those who added a comment here or on the YouTube channel, I used Random Picker to generate the winner*! Congratulations LIZ ORLETSKY! Liz, please send me your mailing address via email at organizedandcreativemom@gmail.com and I'll get your happy little card kit in the mail to you asap! This is just what I needed! I want to make cards but it always seems to be so hard. This looks easy and nice. Yes! I promise these are easy! I hope you give them a try! This is fantastic! Thank you so much for sharing your talents with us! You're so welcome Nicole! Have fun with them! Thank you for sharing your video. Can't wait to share with my group! My pleasure Sharon...I hope they like it! Thanks Stephanie! I agree...basic shapes can be used in soooo many ways! New 1-2-3 Layout video will be up soon! Thank you!!! Your ideas are awesome for the cards and layouts. Thank you again, for your 1-2-3 Layout, Noveen. They are great for fast & very nice looking pages, even if I say so myself. I love them. Keep them coming. 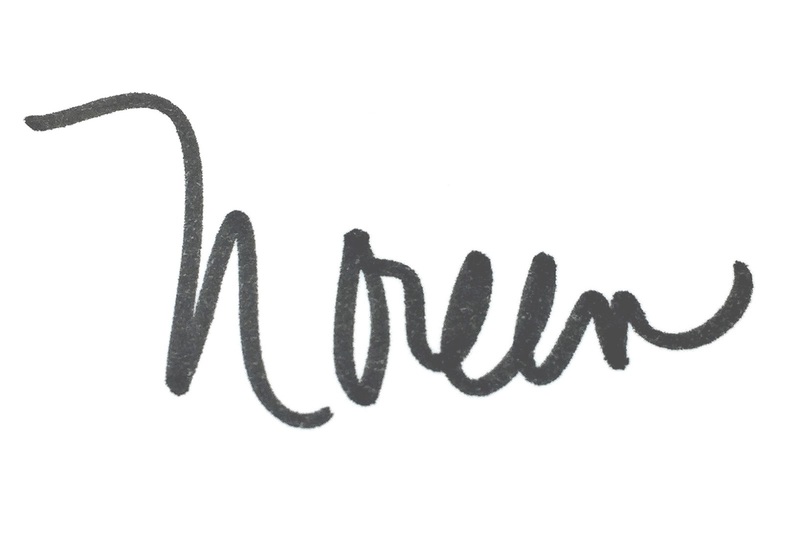 Hi Noreen, You are an inspiration and I wait with 'baited breadth' for your 1-2-3 ideas. I can't seem to download the 1-2-3 cards and save the worksheet.